What the F**k Happened Here? 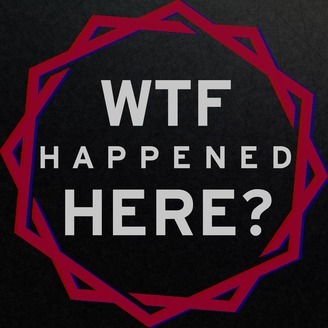 Podcast by What the F**k Happened Here? Episode 38: What the F**k Happened to John Titor? 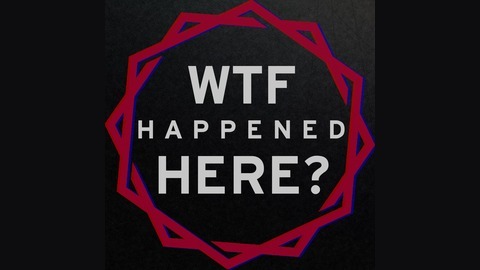 Episode 37: What the F**k Happened with Sun? Episode 36: What the F**k Happened with Reincarnation?